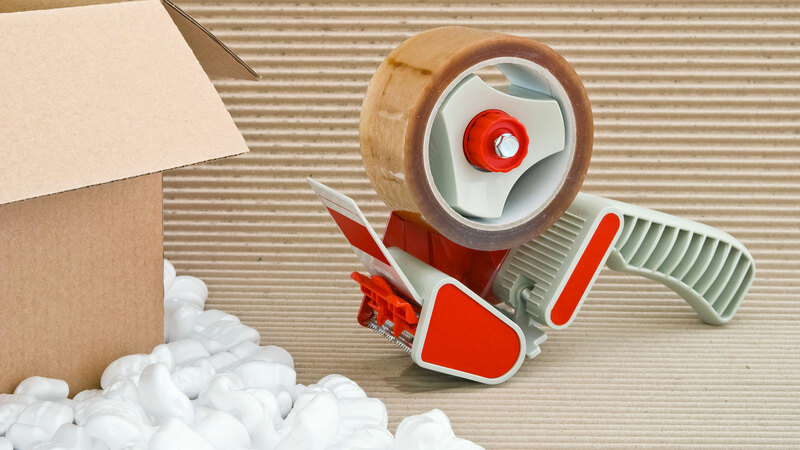 Packaging Services can source any packaging item from any supplier – there are no limits. We are your one-stop shop for all your packaging needs while you focus on your business. Packaging Services is a supplier of packaging materials and services. We specialise in packaging outsourcing services to industrial manufacturing companies in many industries. 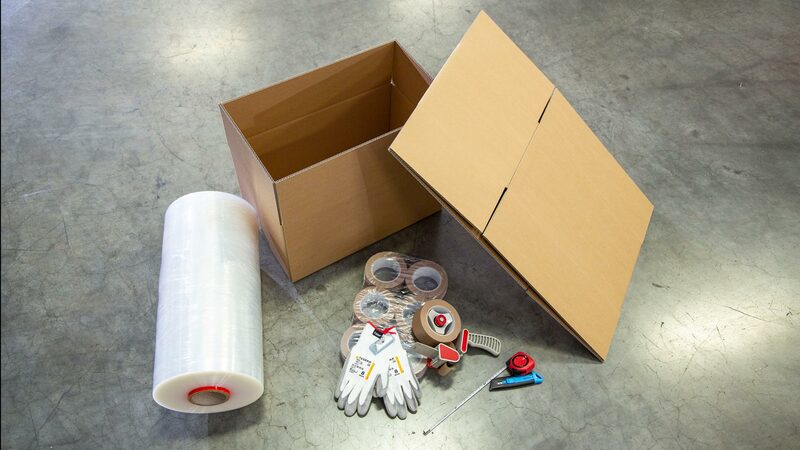 Our team of expert packaging buyers procures a full range of packaging materials from our partners or takes over existing packaging suppliers from our customers. By using the purchasing power of Tricor Packaging & Logistics AG, we can purchase the full range of packaging materials at competitive conditions. Through our detailed knowledge of packaging production, material management and packaging supply chains, we optimise your packaging.